We know what businesses and residents in Woking need from a digital TV aerial and satellite TV installation, maintenance and repairs service. We know because we’ve been serving customers in Woking for a good few years now, and we’re highly rated and frequently recommended for the quality of our digital TV aerials and satellite services. Why not be next to experience the Slough Aerials & Satellites difference? We’ve operated a local team of TV aerial engineers in the Woking area for the last twenty years and there is pretty much nothing TV aerial relate that we cannot help with. If any of these issues are bothering you we are here to help. Our satellite team are on hand in Woking today to help with all things satellite from a new satellite dish installation to a simple satellite realignment. If you need us to help with an issue we can usually be with you in just a few hours of your call. These are some of the most common issues we deal with. 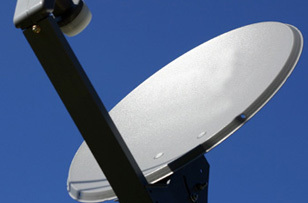 Our range of services is extensive in the Woking area and we operate teams that specialise in domestic TV aerial and satellite fitting and repairs alongside specialist teams of maintenance and commercial satellite teams. Satellites and TV aerial are pretty resilient but poor weather amongst other things can cause problems. Our TV aerial and satellite maintenance team are working in Woking today and can help you with. CCTV CAMERA INSTALLATION WOKING – Cameras that can keep an eye on homes and workplaces are more and more popular in Woking. And we can install, repair and upgrade all kinds of CCTV systems. Call for a free consultation. TV WALL MOUNTING WOKING – All kinds of TVs hung on all kinds of brackets in all kinds of rooms. All you need to do is call us. We’ve got the skills – digital and satellite requires knowledge and experience and our Technicians have plenty of both. We won’t charge you big bills – Our quotes are always priced fairly. Here all week – your digital aerial and satellite TV service doesn’t take the weekend off, and neither do we. 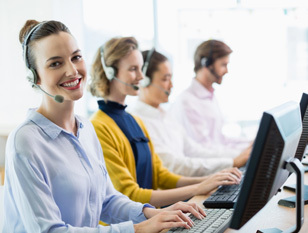 Same Day Service – call us and see if you can get an appointment quicker than with anyone else. We can usually get to you on the day you call. And 95% of jobs we started are finished on the same day. Committed to our customers – ours is a competitive business, and great customer service is one way we can stand out from the rest. Try us. We more likely to say ‘yes’: Plenty of customers call us when other companies refuse to carry out their satellite repairs in Woking, or say ‘no’ to an aerial installation, usually because the location is too tricky to reach or just too high up. Our Technicians have the permits to work in all places and are ready to help. 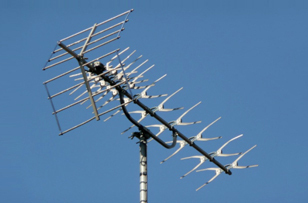 If you’re in Woking and looking for the best digital TV aerial and satellite services, call us on 01483 299864. We fit and repair in your area today.